Closing the gender pay gap is not a straightforward task, and it is going to take a collaborative effort to make a real difference. We are certainly right to think about the ways that businesses can close this gap. But we are also right to think about how businesses can be supported to close the gap. On Thursday, the Government Equalities Office released new guidance that will enable organisations to diagnose why they have a gender pay gap, and what they can do to develop an effective action plan to close it. This is all part of our aim to support employers – it seems simple, but having a document in front of you, helping you understand your own gender pay gap and what you need to do to close it, can help kick start a business into action. Over the last two years we have learnt about the different ways we can reduce the gap, from being transparent with promotion and pay, to incorporating structured interviews and skills-based assessment tasks in recruitment. This work has clearly demonstrated that there are tangible, easy solutions which employers can take to end this inequality. For those that need an extra incentive, we published the ‘What Works?’ guide last August which provides a user-friendly summary of how actions are likely to have a positive effect to reduce the gender pay gap. 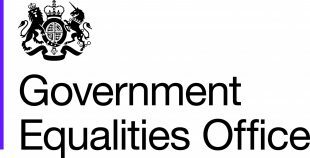 The guidance published last week by the Government Equalities Office supplements this work and will help us give employers more support and direction to develop effective action plans. Our new advice and research can help educate employers and really focus the minds of senior leadership on why the gap may occur in the first place. More than two third of companies see closing the gap as a priority. Discussions are being held at board level to discuss their gender pay gap. Employers understanding of the gender pay gap is the highest since the introduction of the legislation. 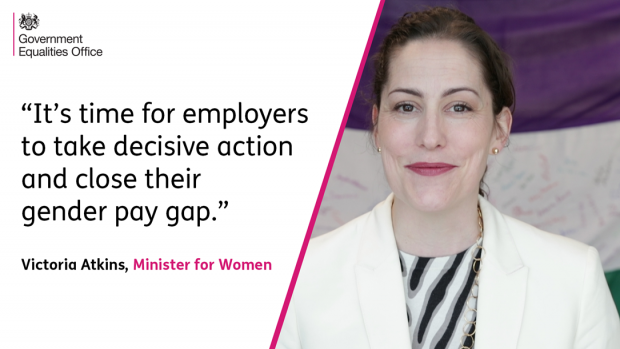 Last year this Government lead the way in encouraging employers report their gender pay gap and 100% of employers in scope of the requirements reported their stats. Now it’s time for employers to take decisive action to actually close those gaps. We know that closing the gender pay gap will take time and we are looking forward to seeing how companies continue to progress as this year’s reporting deadline fast approaches.